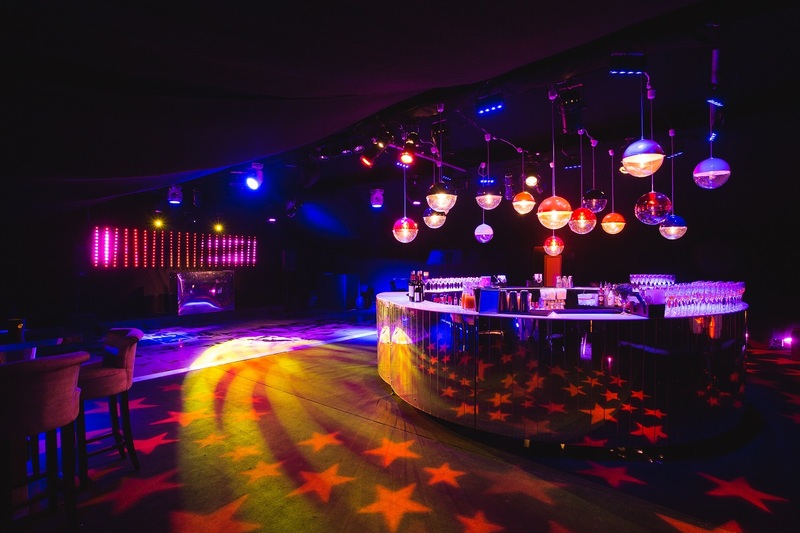 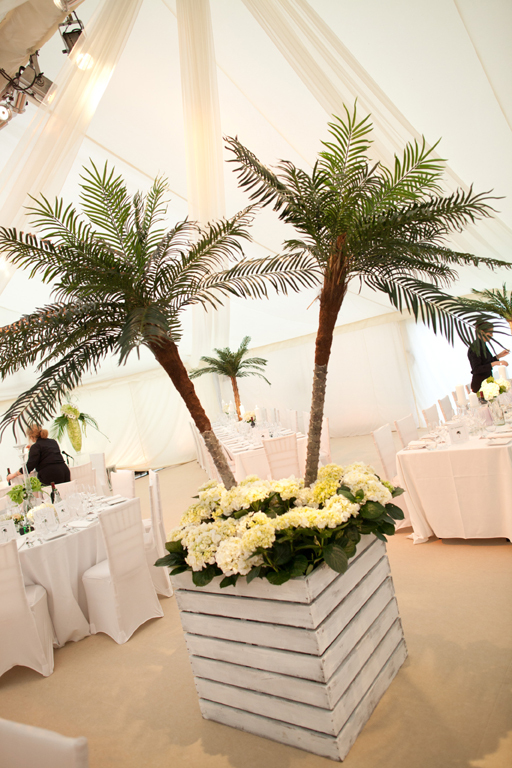 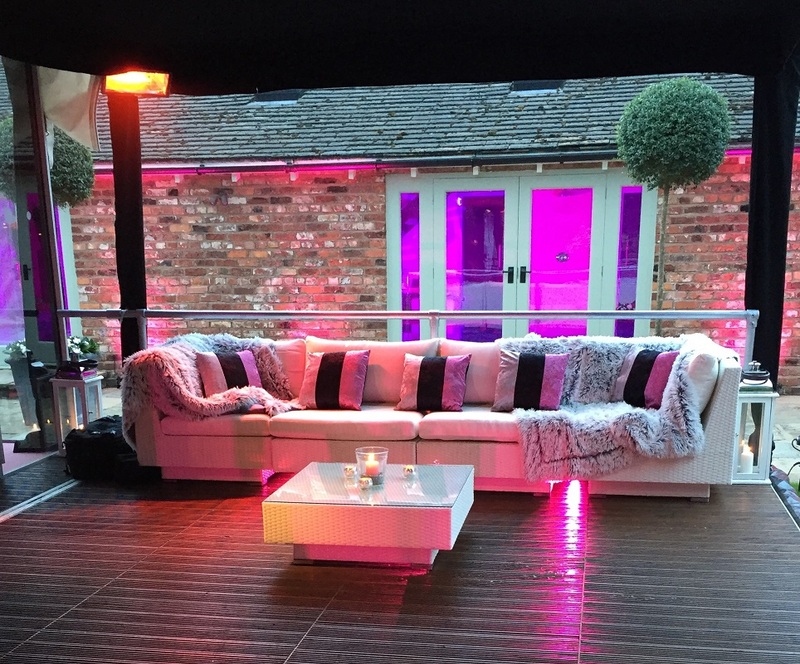 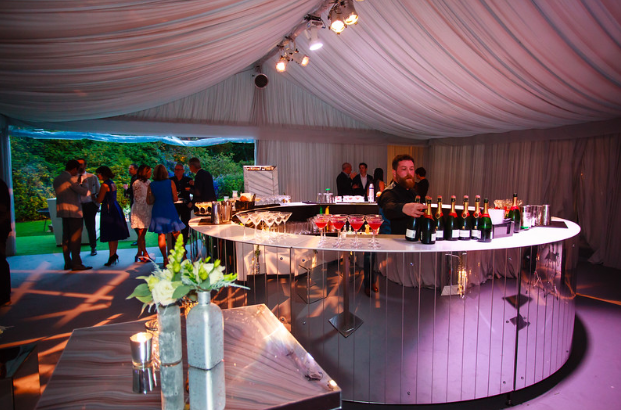 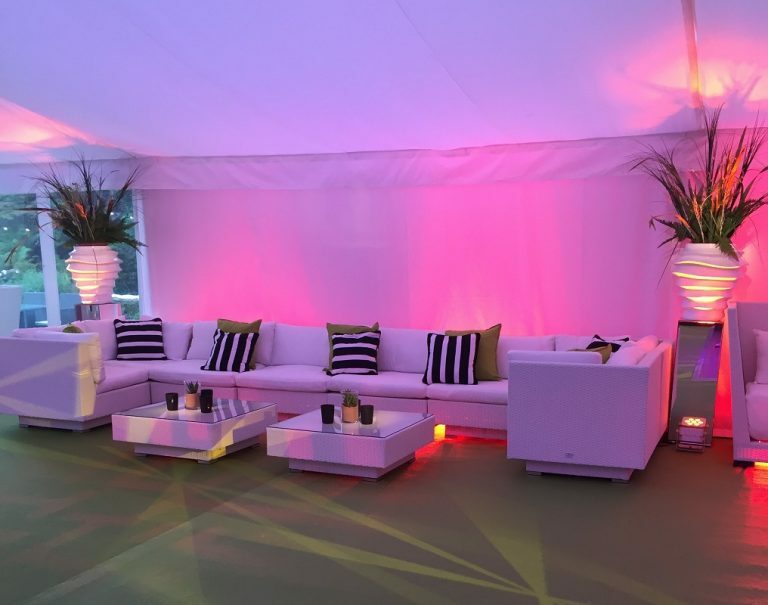 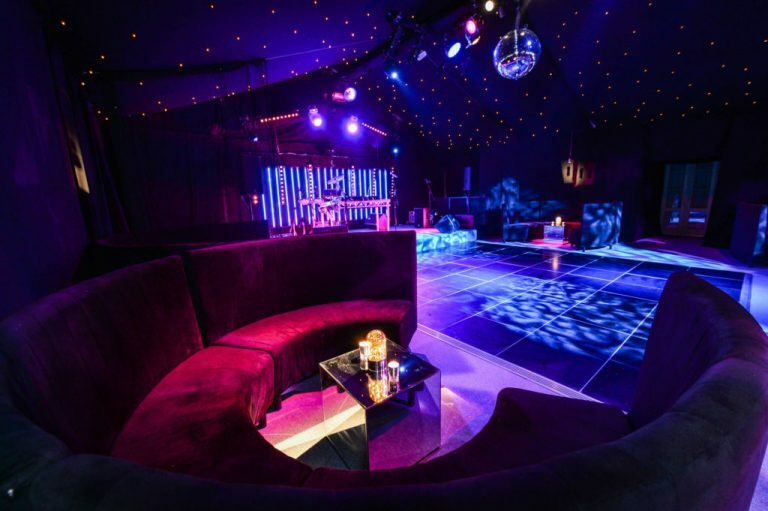 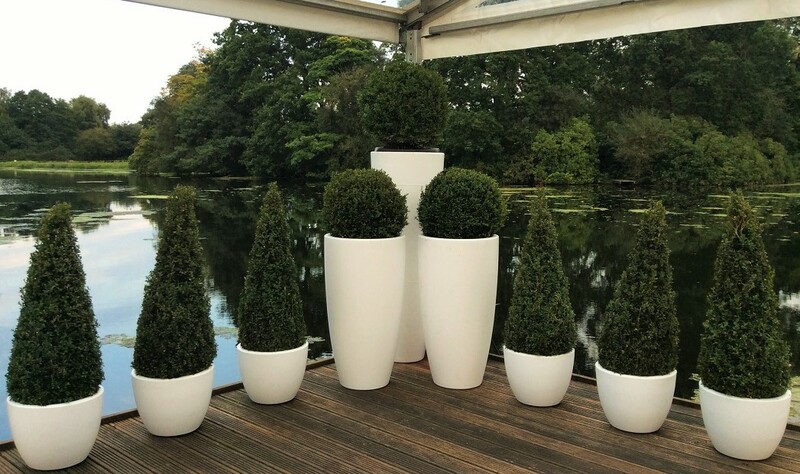 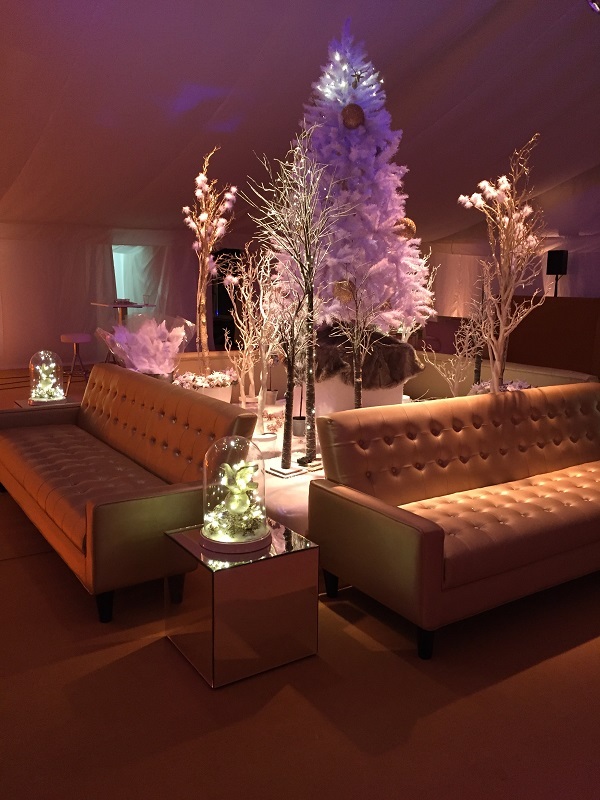 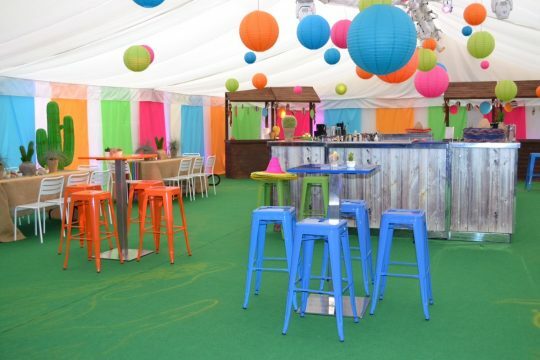 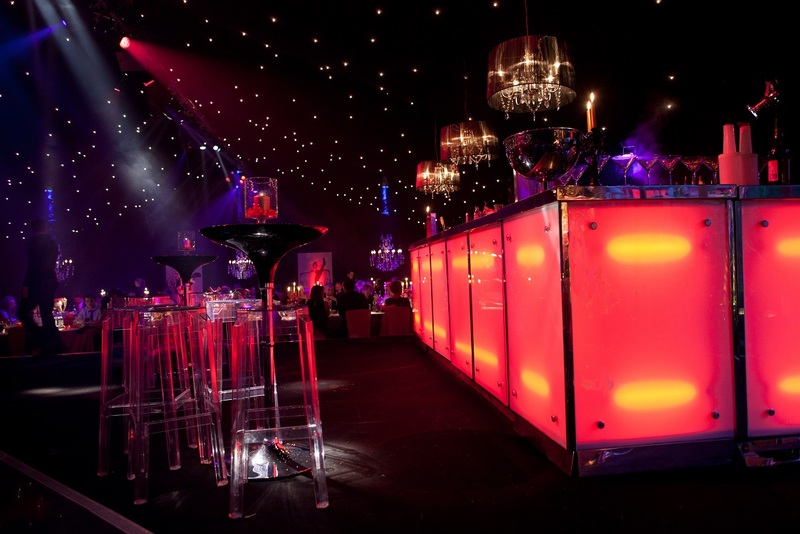 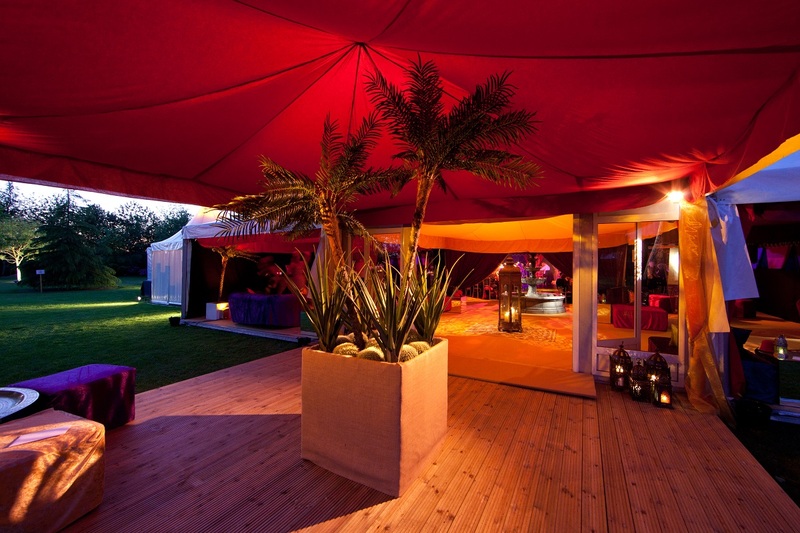 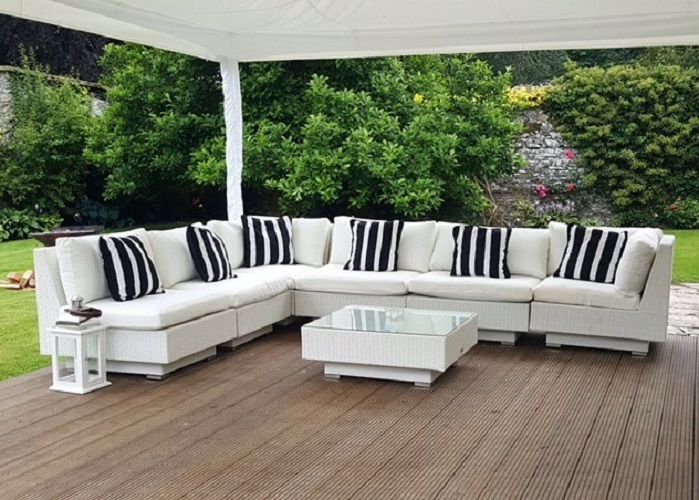 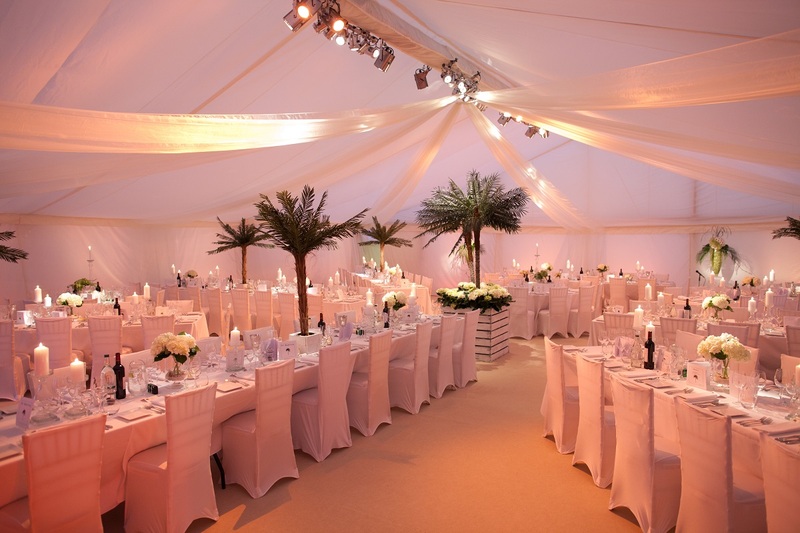 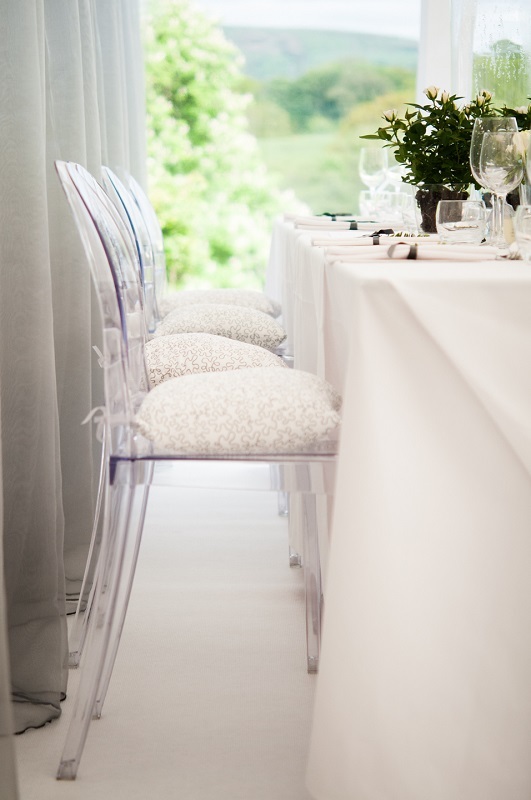 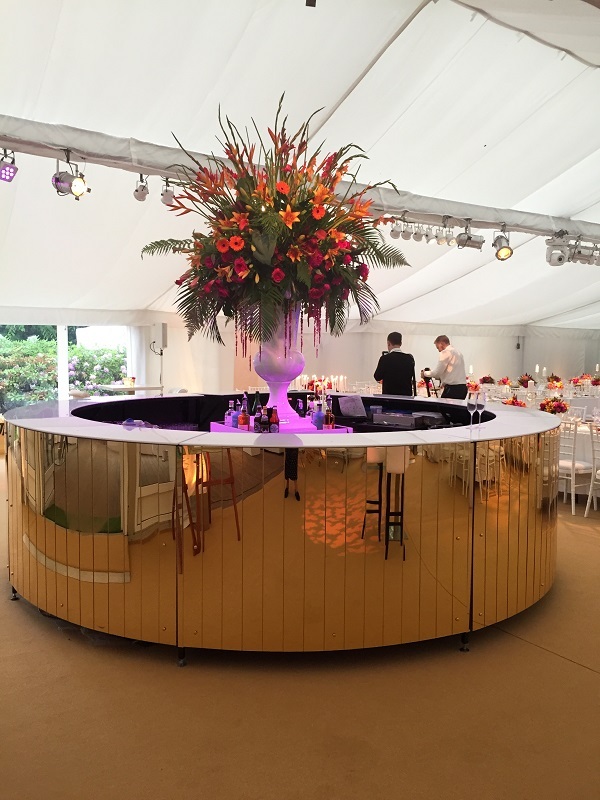 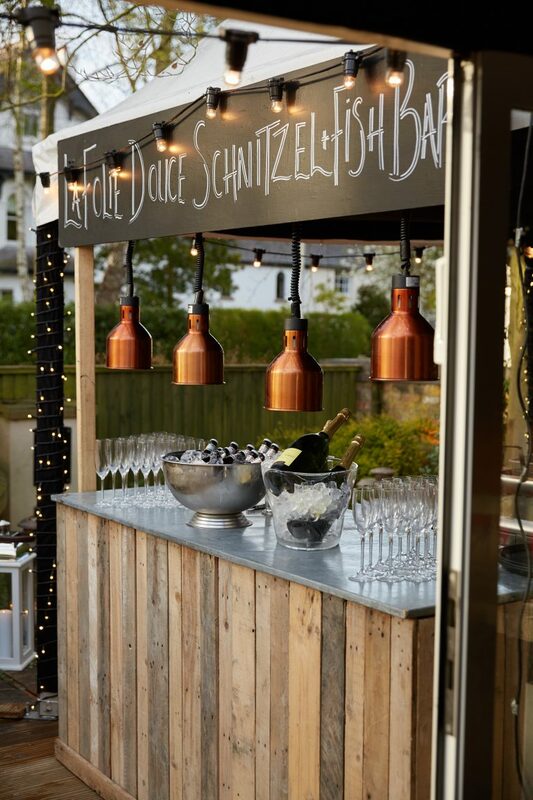 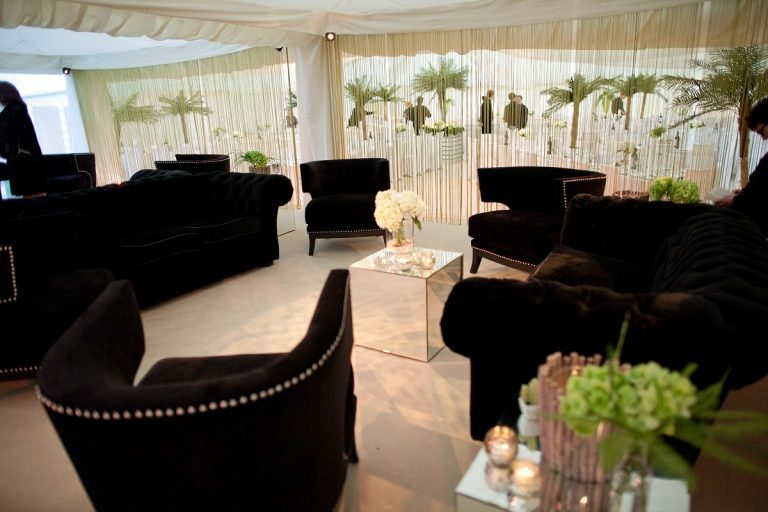 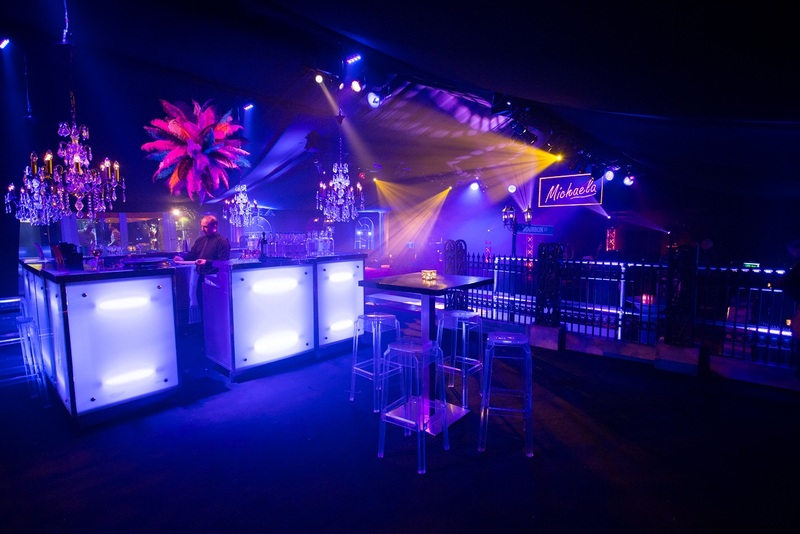 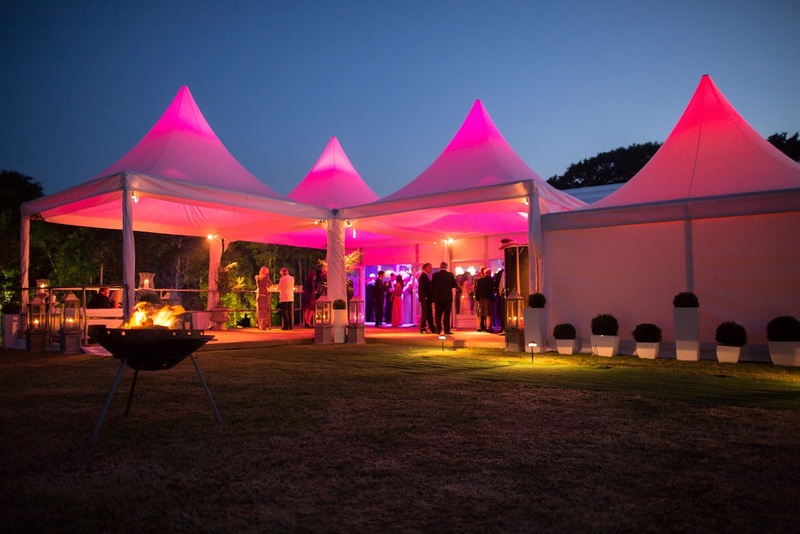 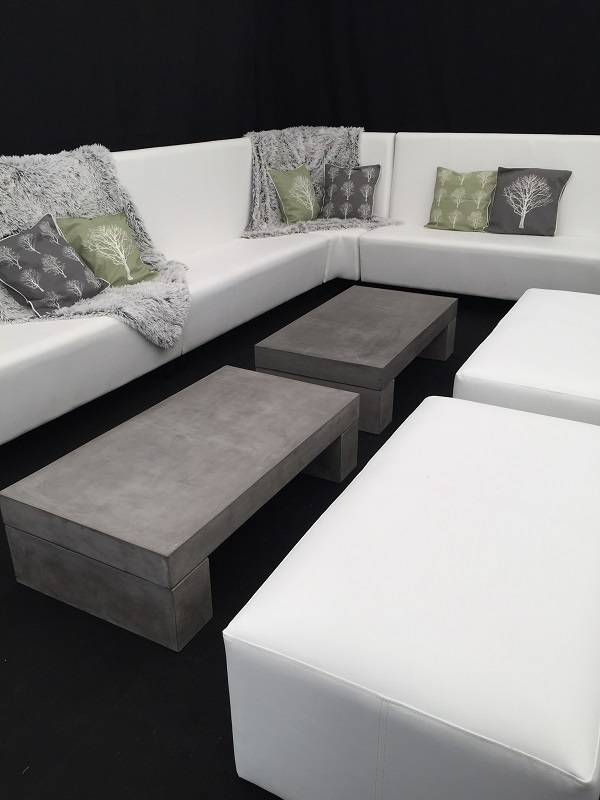 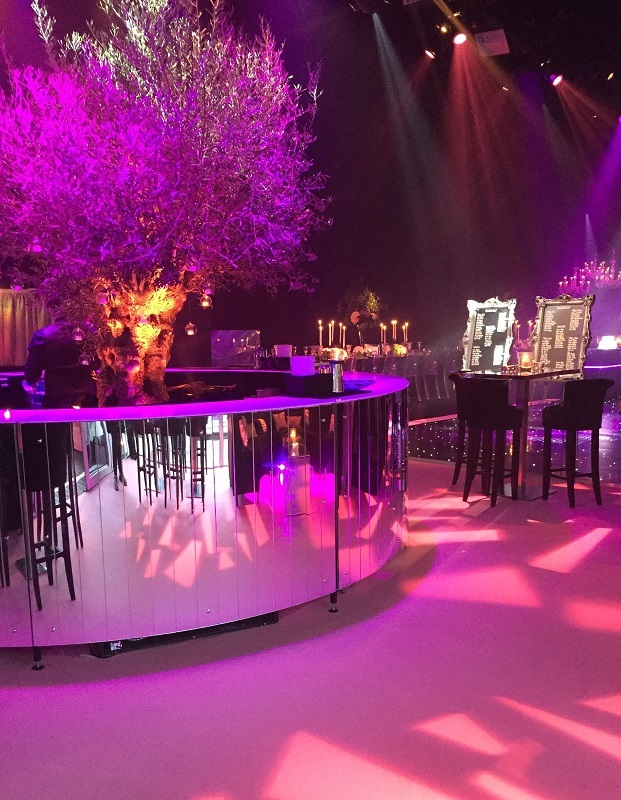 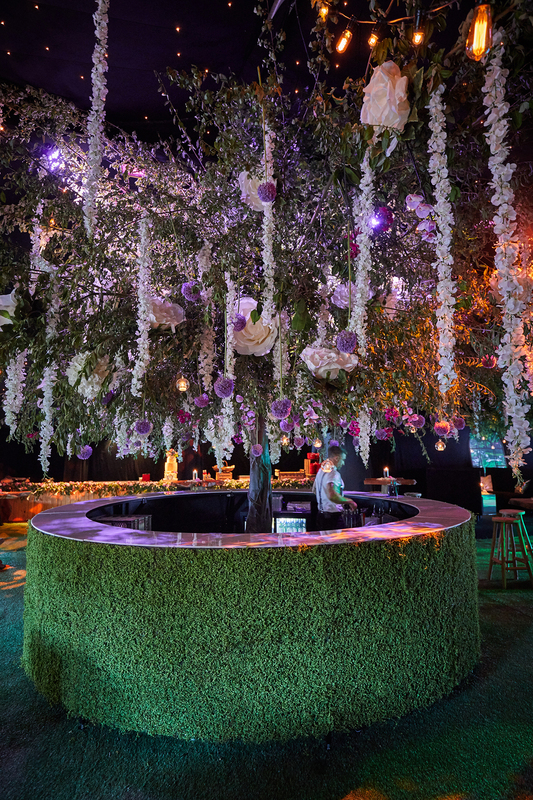 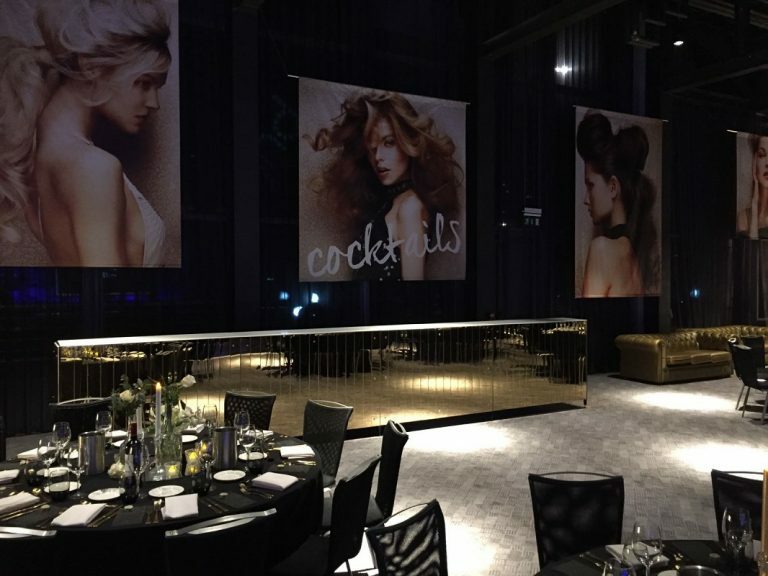 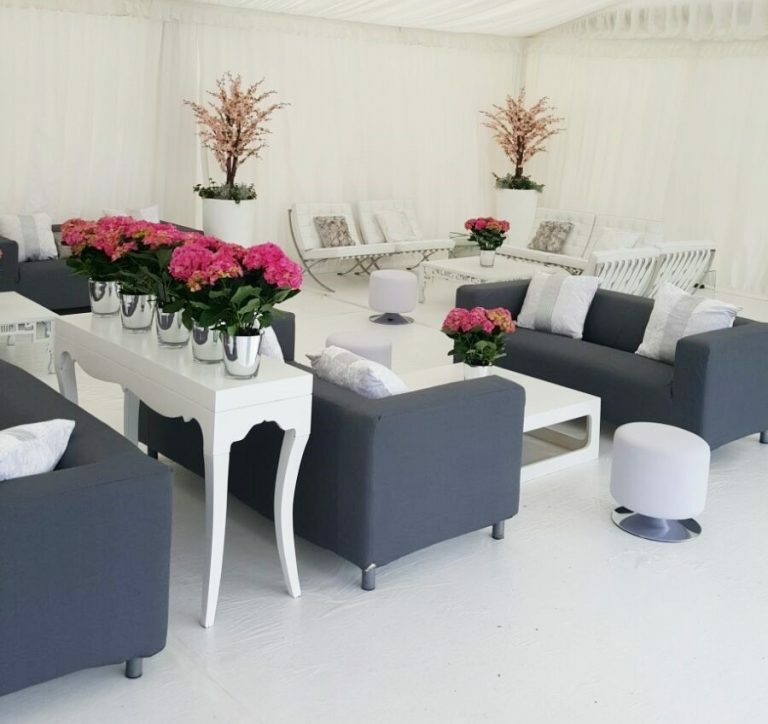 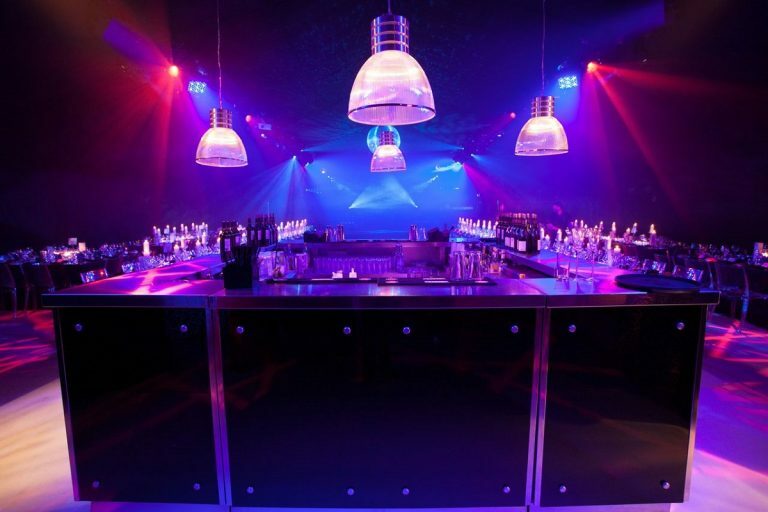 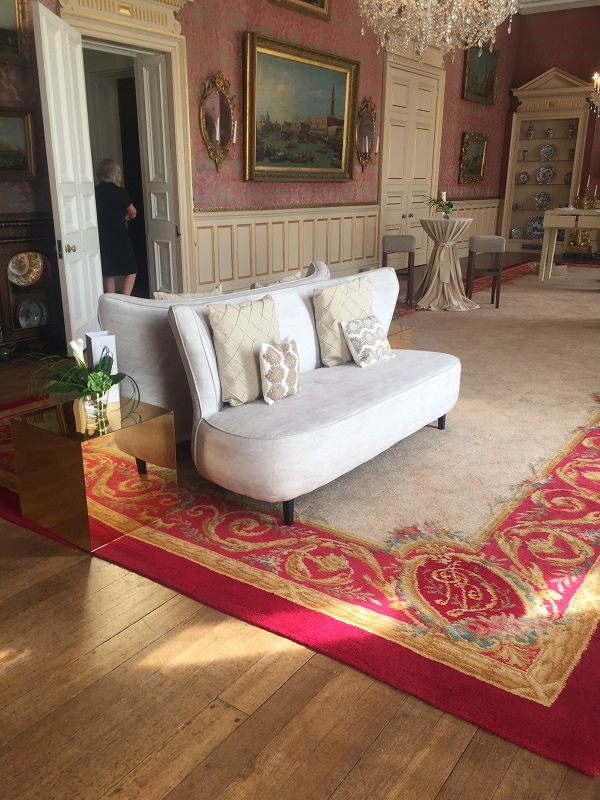 When planning an event, it can be difficult to decide which furniture is best for your venue. 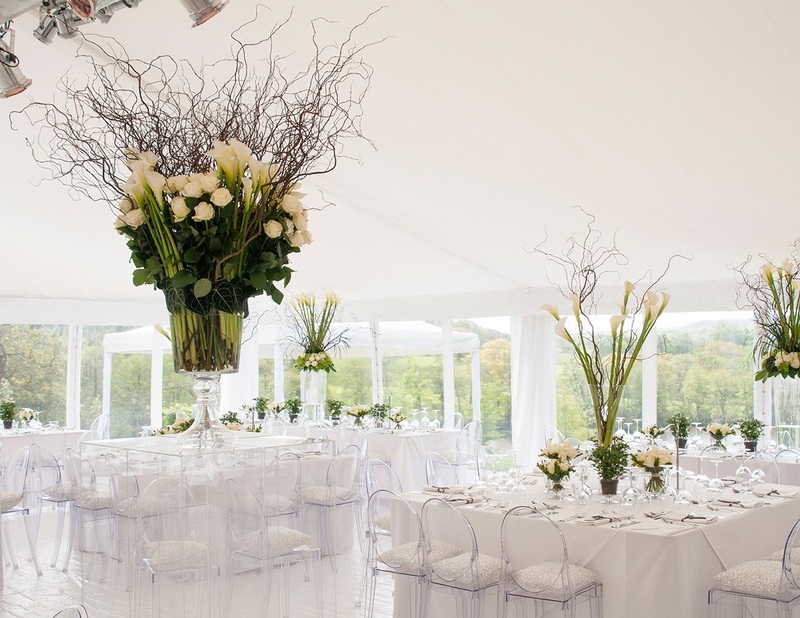 Our online gallery is full of ideas and inspiration which can help you choose your theme or style. 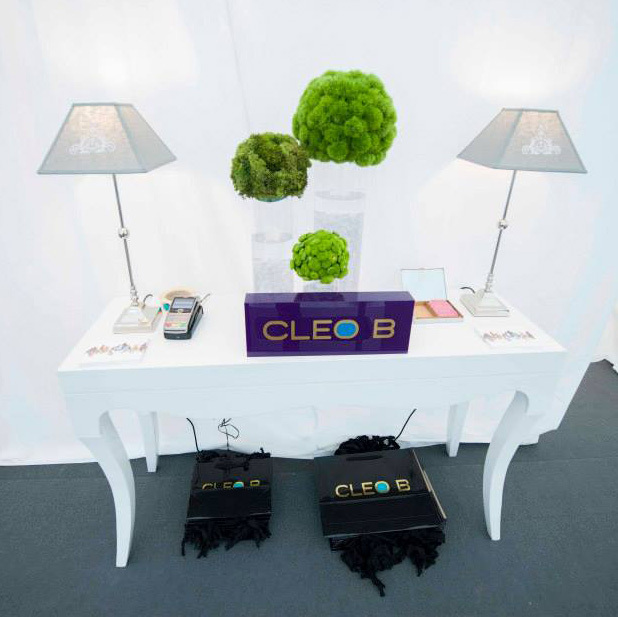 Whether you are planning an elegant wedding, a large conference or an extravagant product launch, we’re sure you’ll find images to help.